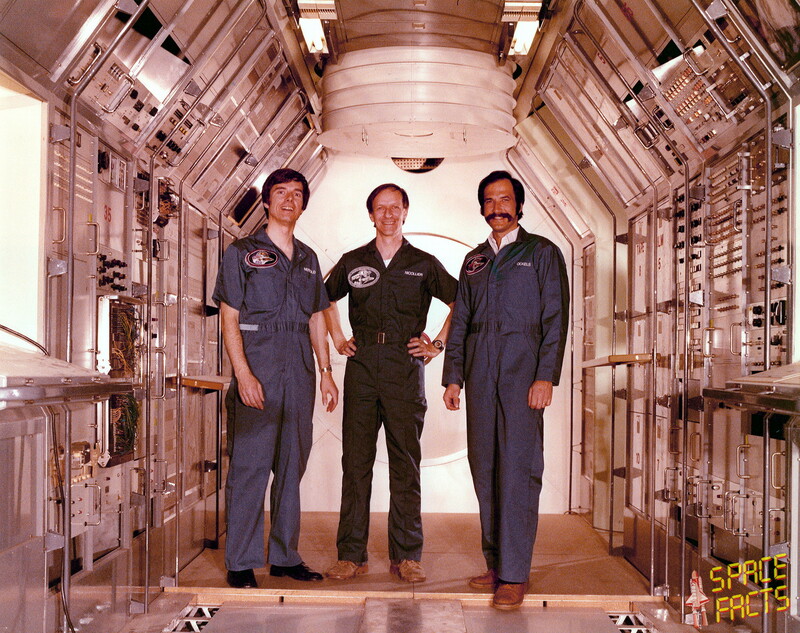 The NASA declined in 1980 a training as MSP of Merbold for healthy reasons. 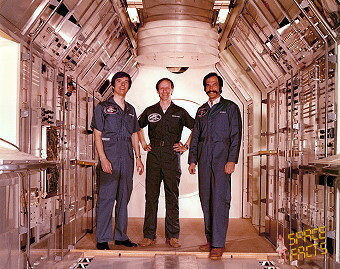 Early 1982 Merbold and Ockels continued the Spacelab training in Huntsville, while Nicollier should be trained as MSP in Houston for the EOM-Mission. Spacelab selected Merbold, Ockels to take parth at D-1.